Introducing Zuke - a fresh project from keyboardist and producer, Ed Zuccollo (Stretchfoot, Trinity Roots, Thomas Oliver). The Zuke concept is an exploratory journey into the physicality of immense bass, aimed at confronting big systems head-on. Musicianship is in Zuccollo’s DNA, and creative boundaries are limited only to his imagination. A jazz pianist and synthesist-turned-producer, Zuccollo creates a expansive range of flavours: from lush, immersive soundscapes, to in-your-face synths and beats. His electronic inspiration originates from Drum’n’Bass during the early-to-mid 2000’s, when artists such as Dom & Roland, Digital & Spirit, Tech Itch, Ray Keith, and Calibre were making a mark on the genre. It wasn’t long before Ed’s natural inclination to entertain culminated in DJing - hosting regular slots at both Valve, and on the now defunct Firm FM. In 2005 and 2006, his talent for selection earned him a premium seat in the archives of NZ DnB, when he scored consecutive podium finishes at ‘Rumble in the Jungle’. 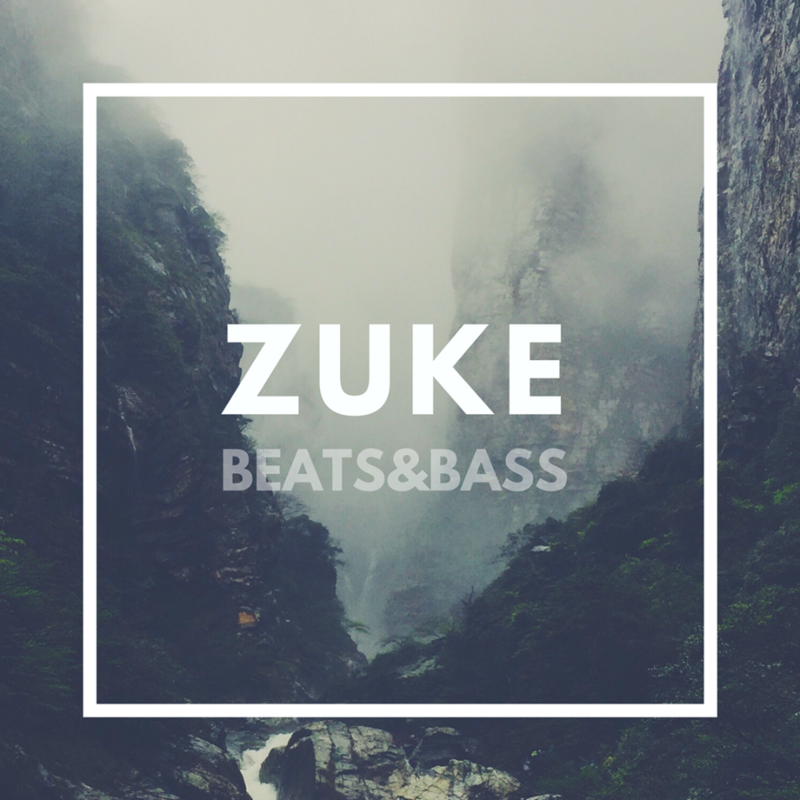 In 2018, led by the jungle renaissance and a renewed interest in bass-heavy electronic music - the Zuke project has been propelled into existence.